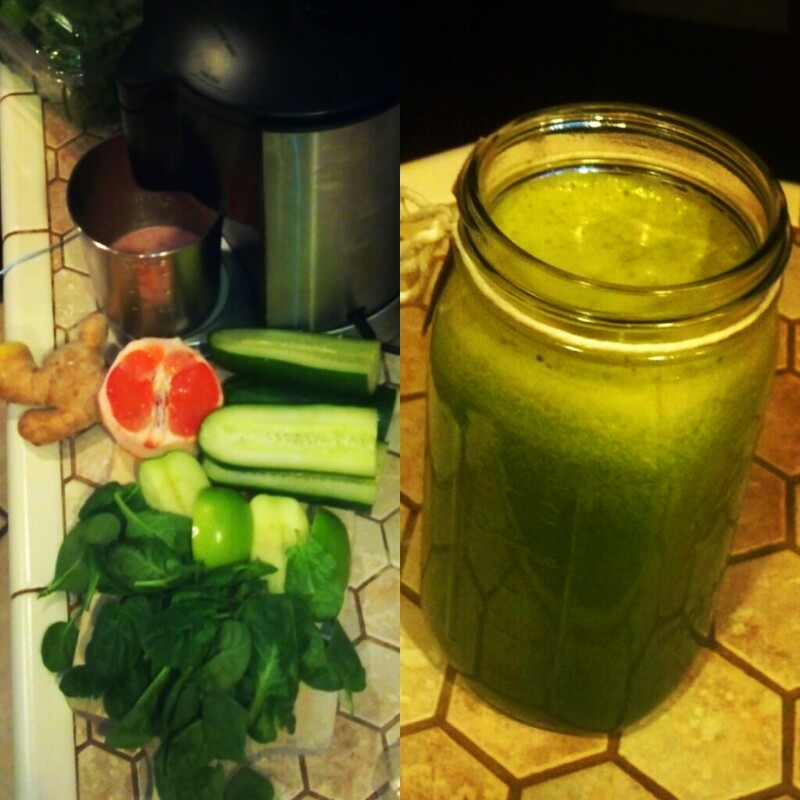 Fresh Green Juice – Love. Nourish. Heal.